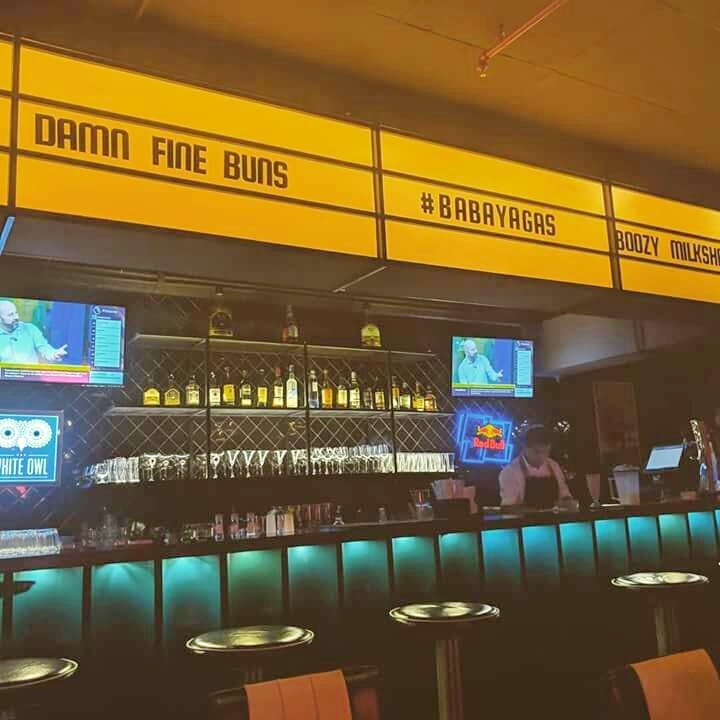 BabaYaga's is now in town after a huge success in Goa with a seamless throwback to the 50s diner era and the 80s arcade game parlours; it offers the best of everything retro, all in one place – yummy burgers, arcade games, and boozy shakes. The first to create boozy shakes with the mix of your favourite booze and fruits to give the best combination. BabaYaga’s brings that familiar decadence to Bangalore with its signature must-try boozy shakes (India's first), its batty patties (burgers) that are to die for, NYC-styled pizza by the slice, and the traditional diner-style desserts. You also get the amazing craft beer on tap here with NYC slice pizza and comfort foods like grilled cheese. Another feature of this place is the arcade games parlour which is a treat for kids and brings back memories for adults for sure. A true delight!